Slan, by A.E. 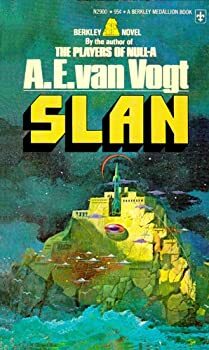 van Vogt, is considered a classic science fiction novel. 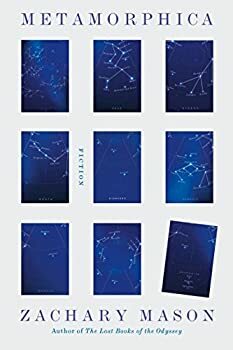 Published in 1940, Slan, by nature, feels old-fashioned and obsolete, especially in the technological sense, but it tells a story that is entertaining and intense, at least until the end. 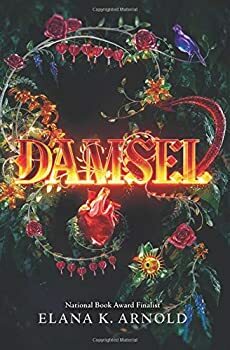 I keep picking up Gail Carriger’s books because I really loved her FINISHING SCHOOL series, so I know it’s possible for me to connect with her work, but Competence (2018) is the third CUSTARD PROTOCOL book I’ve tried (after giving up on THE PARASOL PROTECTORATE from which this series spun off) and I’m realizing that it’s just not working for me. 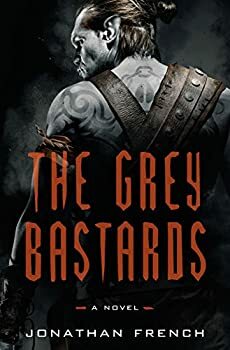 So, take my review with the proverbial grain of salt. 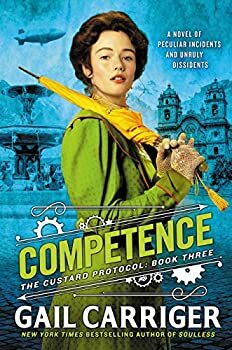 If you’re a fan of THE PARASOL PROTECTORATE and THE CUSTARD PROTOCOL, just ignore my opinion and go purchase and read Competence. You’ll almost certainly love it. 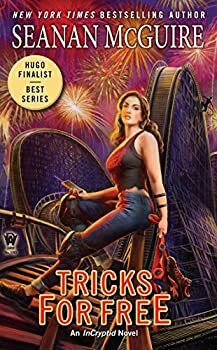 Tricks for Free, (2018) Seanan McGuire’s latest in the INCRYPTID series, left me the least satisfied of the series books to date. I’ll get into what disappointed me later in the review. As is always the case with the series, there are plenty of things to enjoy and I’d like to talk about those first. 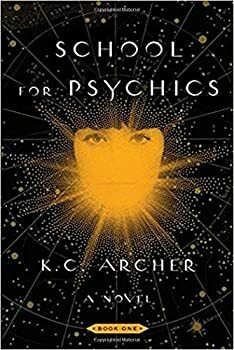 Tricks for Free is the second book featuring the “baby” of the Price family, Antimony, who usually goes by Annie. 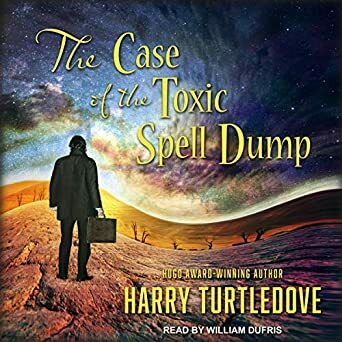 This synopsis may contain spoilers for Magic for Nothing, the first Antimony Price book. 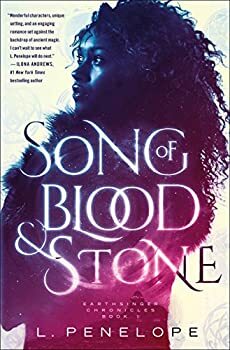 Song of Blood & Stone: What if the author had loved the whole story? 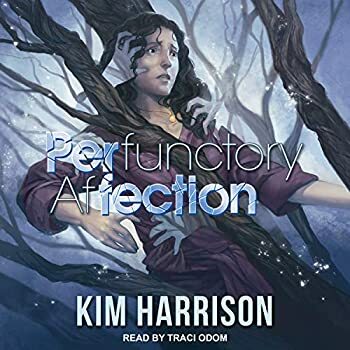 Originally, L. Penelope published Song of Blood & Stone under her own publishing house, Heartspell. 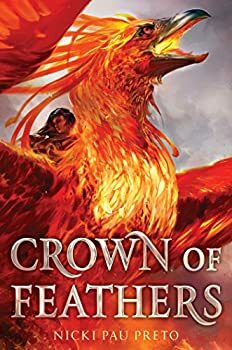 In 2016, it earned attention from the Self Published Fantasy Blog Off (SPFBO), where a team of prominent fantasy book bloggers evaluate 300 enlisted fantasy titles and review the very best of them. 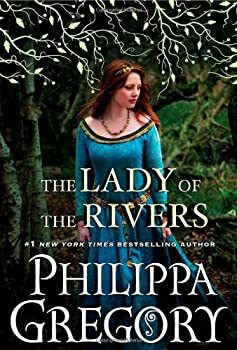 Song of Blood & Stone was so popular St. Martin’s Press picked it up and is now publishing it mainstream with a few changes. This book is a self-made success. 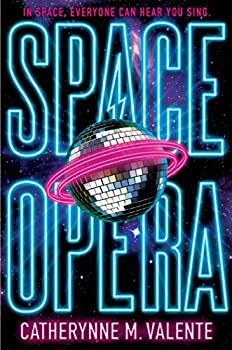 L. Penelope sent it out into a massive vat stuffed with dross and chaff and it rose organically out of obscurity because readers loved it. And I’m torn, because I want to champion it, too, but I'm sorry, I can’t do it. 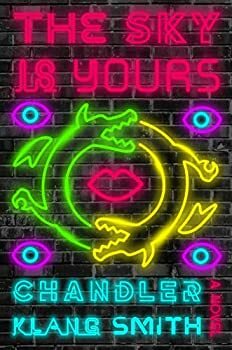 I wrestled with this review for Chandler Klang Smith’s 2018 novel The Sky is Yours from the first paragraph. 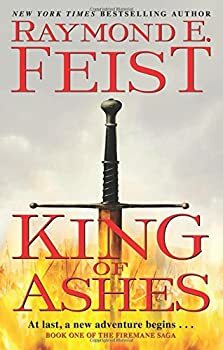 I wanted to refer to it as a “zeitgeist novel.” After I wrote that, I glanced at Wikipedia and decided that, as Inigo Montoya says to the Sicilian in The Princess Bride, “You keep using that word. I do not think it means what you think it means.” So, I’ve decided that The Sky is Yours is not a zeitgeist novel. It’s more self-conscious than that. 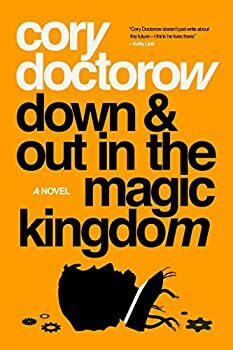 It is a novel of the zeitgeist, using a future-dystopia to comment on the values, concerns and fears of modern living. 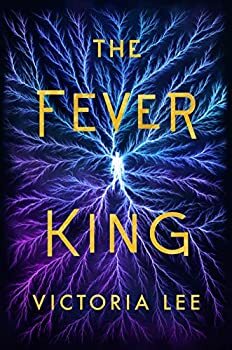 This is the third book I’ve read by Rachel Hartman set in her fictional word. 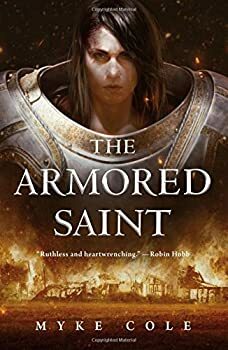 I absolutely loved the first, Seraphina, and was greatly disappointed by the second, Shadow Scale. 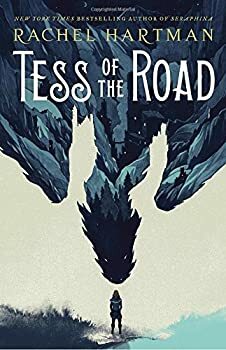 Unfortunately, Tess of the Road (2018) falls more toward the latter than the former, making for another disappointing foray into this setting. 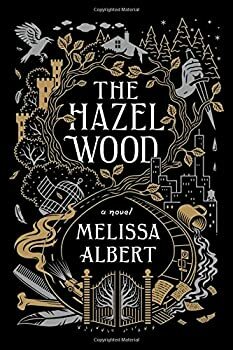 The Hazel Wood (2018) is one of those novels whose reputation precedes it. 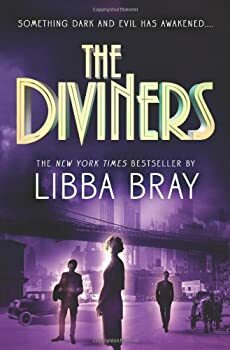 Authors and critics alike are singing the book's praises, dubbing it mesmerising, creepy, captivating. 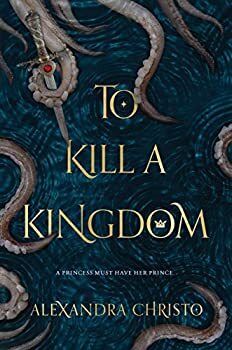 It promises to be a dark and twisting fairytale in the vein of Caraval and The Bear and the Nightingale, but can Melissa Albert's debut live up to its own hype? 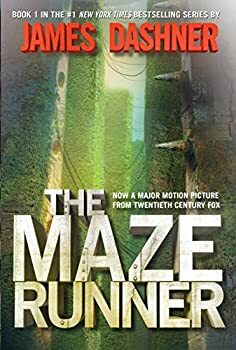 The Maze Runner (2009) is a young adult read that zips along, mostly keeping the reader’s interest. 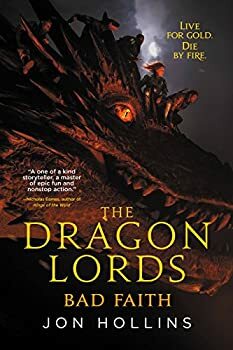 James Dashner’s new novel is relatively suspenseful, but never as gripping as it could be due to weaknesses in detail and character.